Last Saturday I really wanted to run my dogs. They looked bored as ever, and it's time for pre-season conditioning and handling. Truth be told I was also bored and needed some of my own conditioning. I've had my fair share of fishing and ice cream, and my thoughts turned towards bird hunting. Also See: It's Just a Walk Through the Woods. Or Is It? I stitched up my gear. Tip 1: Determine which gear is beyond repair and replace. Tip 2: Trade your straight needles for curved needles. Curved needles are commonly used for leather work, but they're easier to run through thick materials, too. Sew more, cuss less. Tip 3: Use old, braided-monofilament fishing line from your spinning reels as thread. PowerPro and Spiderwire is great for patching up bird hunting gear. It's thin, super strong, doesn't stretch, and is abrasion resistant. Plus, it won't rot when wet. It's perfect for repairing hunting gear. 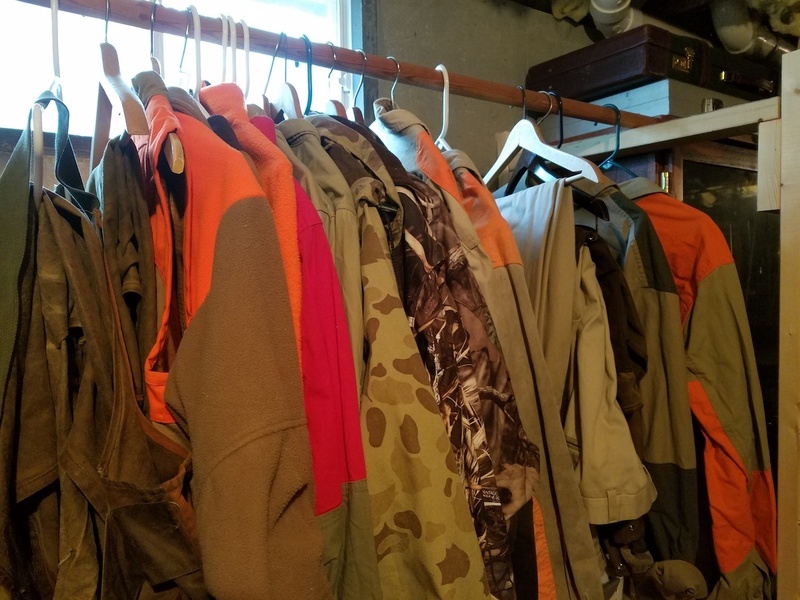 Don't throw it away at the end of the fishing season; reuse it when hunting. Rewaxing cotton used to be my least favorite task. Normal procedures are to first remove dirt and debris from the garment. Then, boil water in a pot and place your tub of wax in the hot water to soften. Apply the liquid wax with a cotton cloth and then finish with heat from a blow drier. A few years ago I learned a tip from a professional rewaxer at a game fair. He heated his jackets and chaps on a hot, specialty table. This table maintained a temperature of around 200 degrees. He'd let the garment sit on the hot table for a bit, and when the cloth was warm it absorbed the molten wax. Tip 1: If you don't have a heated table (who does, right?) then set your oven to 200 degrees. 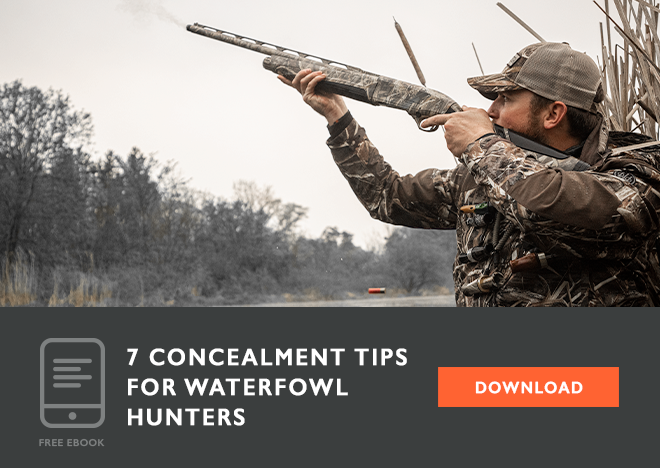 Place your jacket, vest, or chaps on a cookie sheet and place in the oven for about 10 minutes. Tip 2: Then, boil a pot of water and soften your wax. Pull the garment out of the oven and apply the wax. Wipe off the excess wax with a clean cloth and place on a hanger. Use a blow drier on the hottest setting for a professional finish. I recharged all batteries in GPS units, e-collar receivers, and transmitters, and replaced batteries in beepers. 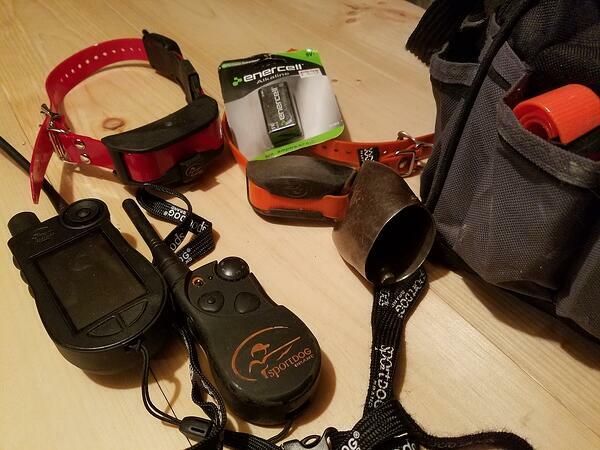 I downloaded new maps for my GPS unit and tracking collar. While I was at it, I checked all dog collars along the way. There were a few that needed replacing. I took a physical inventory. 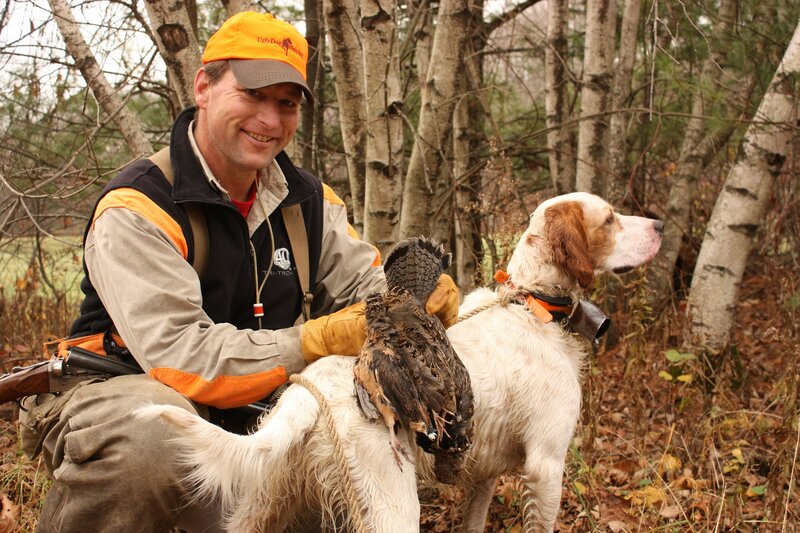 At some point, all bird dogs will get injured. Sometimes it's a barbed wire cut while other times it's from a run-in with a porcupine (the infamous Quill Pig). I reviewed my dog first aid kit and restocked anti-bacterial gels, gauze pads, tape, and wraps. I made sure I had staples, and I checked expiration dates on saline solution for eye washes, peroxide, and other disinfectants. I made sure my tools were clean and in good working order for I wanted my scissor-forceps (for stitches) to work smoothly if I needed 'em. I ordered a prescription refill for Rimadyl (anti-inflammatory and pain relief for my older dogs). When I was done with the first aid kit, I reviewed my shotgun shell inventory and called in for a few flats. I didn't order any new loads this year, but if I did, I would have patterned my shotgun with them to make sure I was dialed in. It was too hot to run dogs, but it was a perfect time to recon new hunting spots. I looked at some on my topo maps and cross-referenced them with Google Earth. When it was cooler, I planned to visit them first hand and to run the dogs. I could see if there were any birds and familiarize myself with the new terrain. Along the way, I planned to swing by the homes of the landowners who gave me permission to hunt. Dropping off a bottle of their favorite spirits is a good preseason activity, too. I renewed my licenses and studied the regulations. Renewing a license is easy to do online, and I studied the regs, too. I found that there were a few tweaks from last season, so I was good-to-go with the new rules. There's always more to do; you know that. Tomorrow is another day, one that I hope is cooler so I can run some dogs.